Review: The Old City: Leviathan (PC) | Action Points! I’m sick of all these so-called “walking simulators” bombarding me with too much action. I want walking. I’ll open a door or two if I have to, as long as it gets me back to the walking. I have to climb a ladder? Now you’re pushing it. 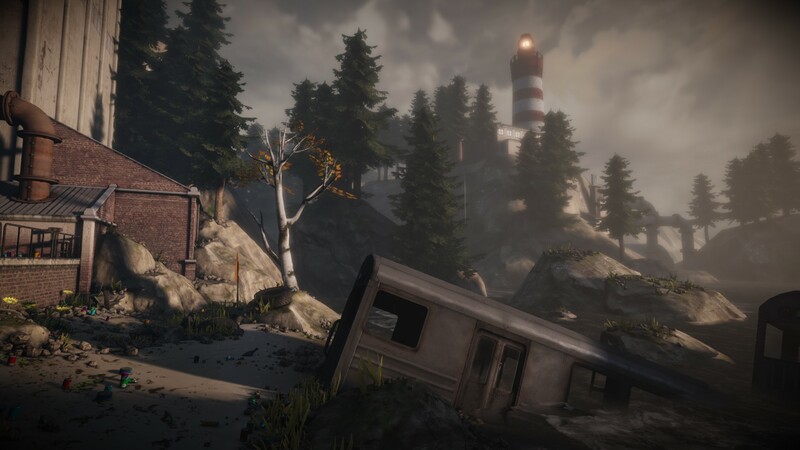 The Old City: Leviathan follows games like Dear Esther and Gone Home, but with considerably fewer puzzles than the latter. Its mechanical engagement with the player really is limited mostly to walking. Based on this alone, many potential buyers will have closed the browser window, and taken their custom elsewhere. And that’s fine. This is not a game about player agency, but almost solely about narrative. This is the story of a mind, and a world. Ostensibly you play a “Minotaur”, a mediator between post-apocalyptic factions, but in reality the eyes of the player are very much their own. 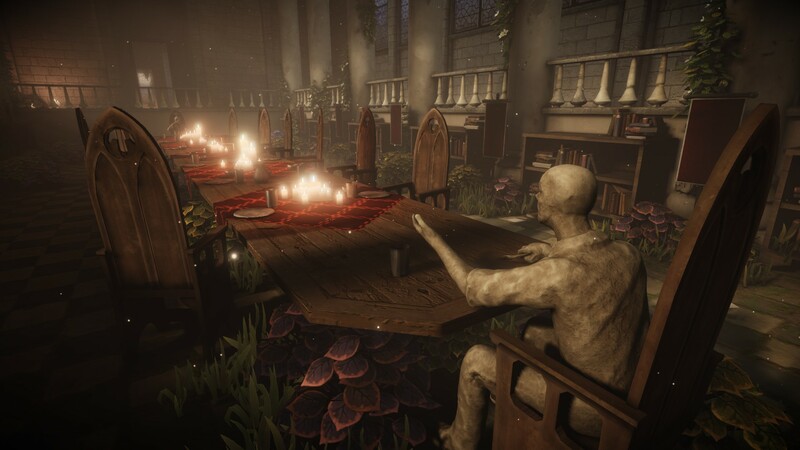 This is a game about exploration, and stripping away any mechanics that aren’t movement or sight helps keep the focus on the discussion offered by The Old City. The game warns us that the player character’s senses can’t be trusted, and the narrator constantly belittles the importance of “society” or “relationship”. We hear from a man trapped in his intellect and devoid of empathy. He empirically deduces his own insignificance, and flippantly arrives at very dark conclusions about himself and his fellow humans. Sections of narration are triggered based on location, so the order of these musings is often fairly fluid. This can seem strange when many of the changing postulations and the exploration of what we can consider to be axiomatic hinges on previous assumptions and follows a clear mental trajectory. That may sound a little wanky, and that’s because it is. 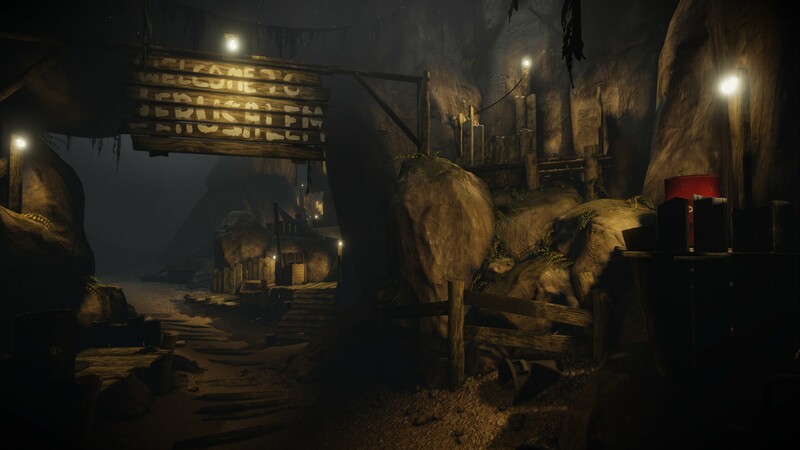 In a bold statement, the developers say they wish to “…present a coherent epistemology (theory of knowledge) over the course of the game.” This comment was made as part of their unsuccessful Kickstarter campaign, and before the game was split into a prospective trilogy. This first part certainly offers a lot to dwell on for those who wish to seek out some sense in the story, and I’d wager the striking visuals will be enough to keep another set of players equally engaged. The first chapter begins by presenting drab tunnels and sewer systems, the initial dwelling of the protagonist. I was very quickly introduced to cities that couldn’t be real, and remnants of civilisation that drew me into the history of the world and the character’s mind. The visuals perform wondrous feats with surprisingly basic assets. The Old City: Leviathan could never be called ugly, but there are low-resolution textures in places and none of the in-game objects are very complex. Still, I found myself in awe of the romantic lighting and otherworldly structures. 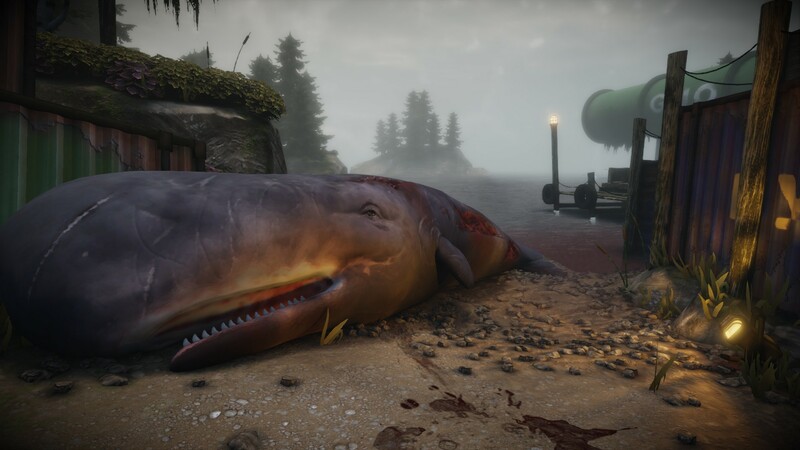 Without wanting to spoil anything, there’s a striking scene in one of the mind-scapes that depicts the whale (leviathan), not unlike Pinocchio’s Monstro, complete with cavernous jaws, in direct contrast to the more realistic beached whale near the docks. 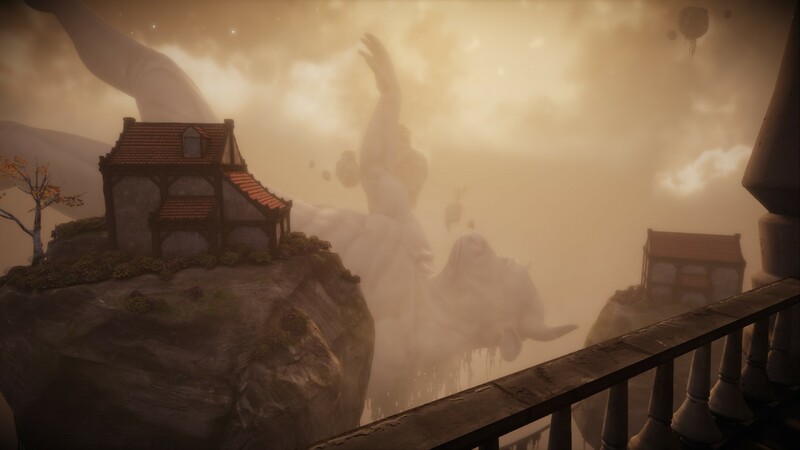 The game skips between dream worlds, the real world, and a world created out of paranoia or mental distress, which augments the assumed reality with horrific images of gore and death [edit: after a second play-through, it appears that the horrors of reality are in fact hidden at first, and the gore is in fact real]. 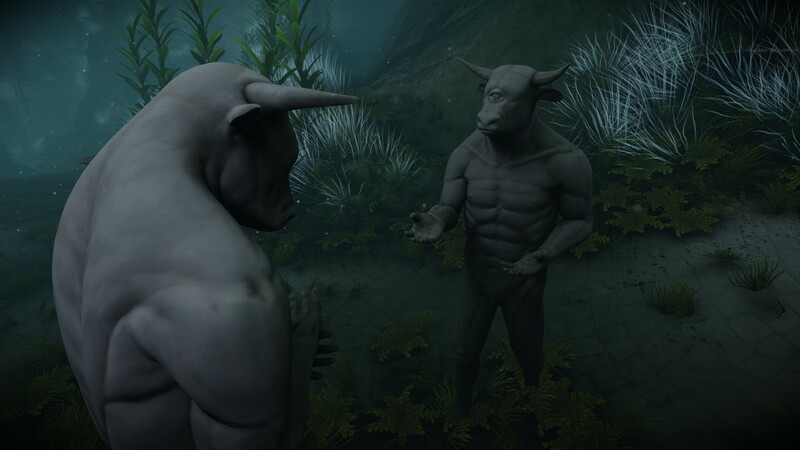 The symbolism of the Behemoth, the Leviathan and the Minotaur are used throughout and will certainly require players to pore over the notes scattered around the levels, as well as the collectable letters that can be accessed from the main menu, if they want to fully understand this world and each character’s place in it. Biblical references make up the framework of the story, with characters like Jonah, Solomon, Moses and Abraham, and the cities of Nineveh and Tarshish. 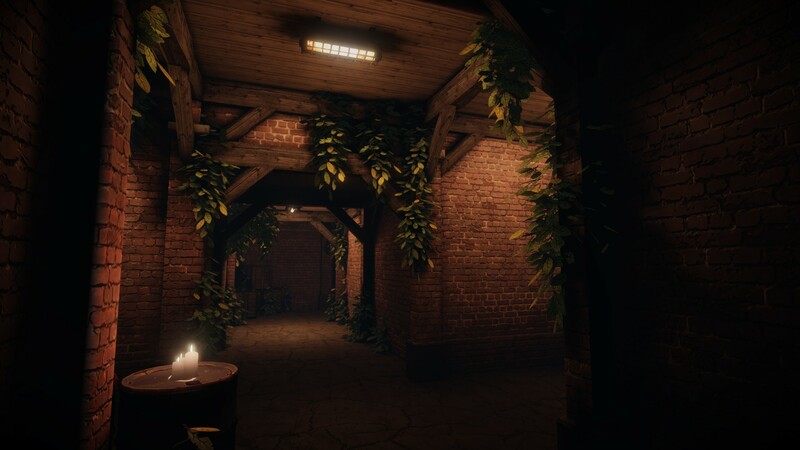 The subtle, but effective musical score, and the muted sounds of the world help the player immerse themselves in the semi-reality of the dream spaces. The gorgeous menu music means that reading the pages and pages of extra collectible pieces of information is a joy – that is, until they become too depressing. There are characters referenced in various texts, along with sects and societies that leave us fearfully wondering about the fate of these people. 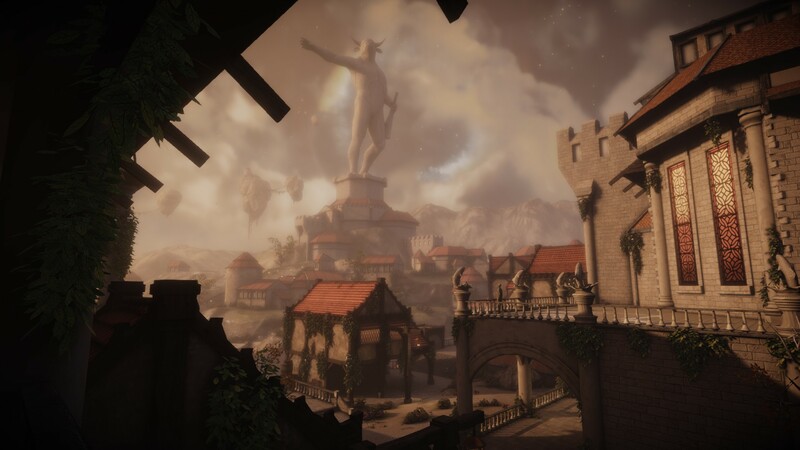 If this is all we get from the aptly-named PostMod Softworks in terms of The Old City, then it stands on its own as an interesting experiment, and a memorable journey. I personally hope we see the entire trilogy. After the several hours it took to complete, I immediately went out and bought copies for my friends, just so I’d have someone to reflect on the experience with. It’s easy to work out if you won’t enjoy this game. Are you after a game? Do you want to win, lose and test your skill? Do you want to solve mechanical or logic puzzles? You won’t find any of those things here. Do you want a philosophical journey through an interesting world? Are you content with mere walking? Then I’d highly recommend The Old City: Leviathan.